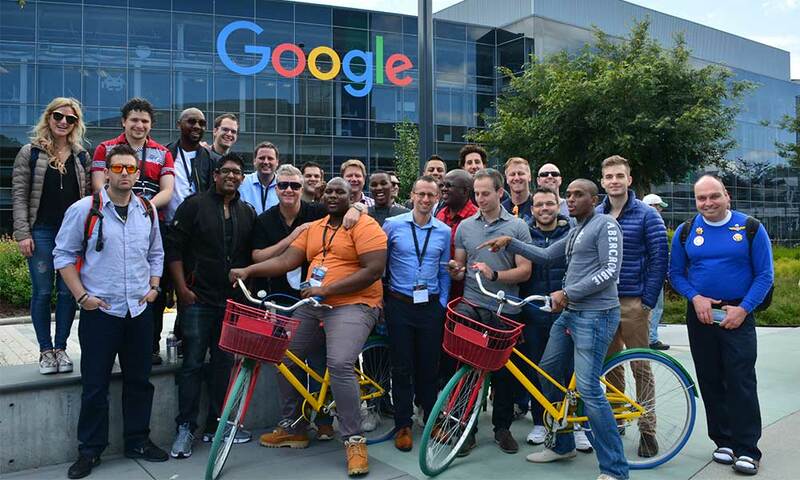 Investec CSI’s Global Exposure Trips provide South African entrepreneurs from various sectors with global exposure. Applications are now open for entrepreneurs in the South African media industry. Are you an entrepreneur between the ages of 21 and 40 who has been in the industry for more than two years? Do you want to get global exposure and best practice for your business? You could be chosen to go on the next media industry themed trip to Bangalore, India from the 17-24th May 2019.